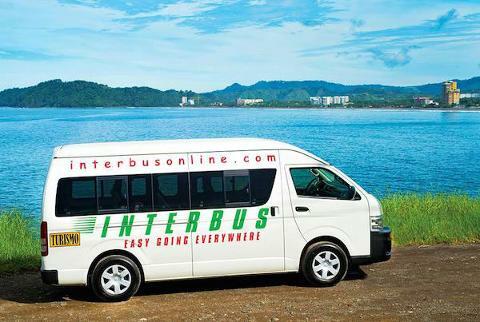 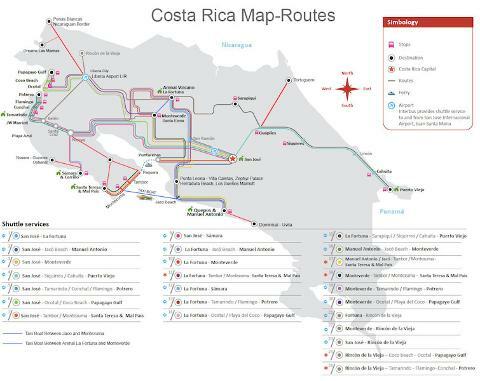 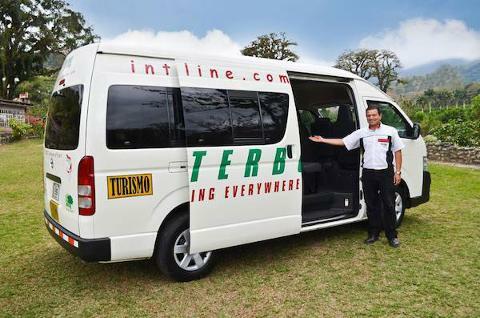 Shared Shuttle from La Fortuna Arenal Volcano to North Guanacaste. 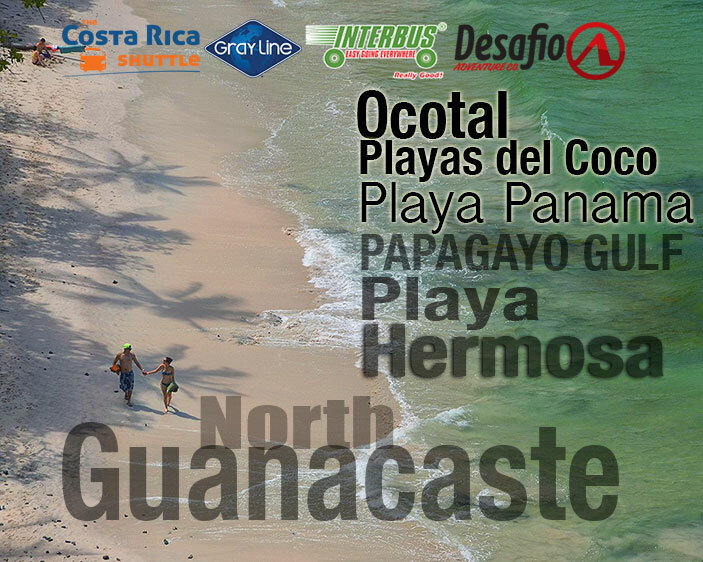 Guanacaste region includes: Playas del Coco, Ocotal Beach, Playa Hermosa, Papagayo. 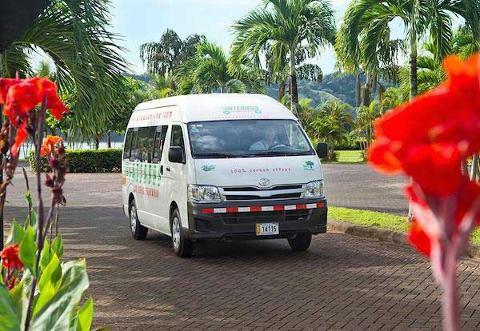 In La Fortuna Arenal Volcano area we pick up directly to all main hotels.